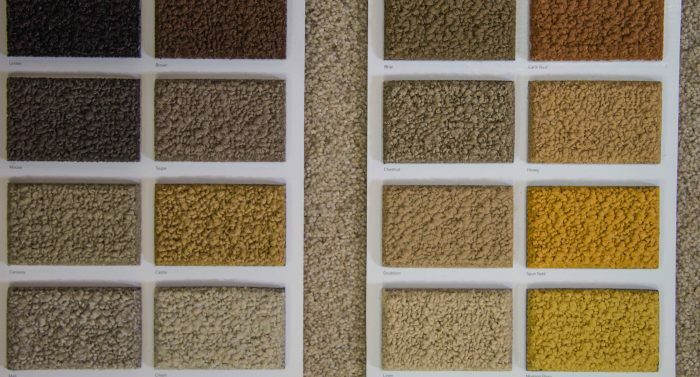 The comfort of carpet with the convenience of individual tiles. 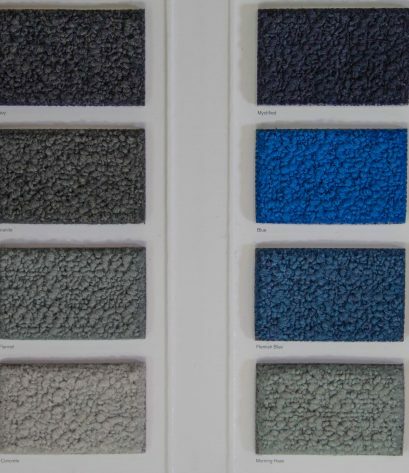 Choosing to buy carpet tiles is a highly economical solution, as they can be quickly replaced individually as needed with wear. 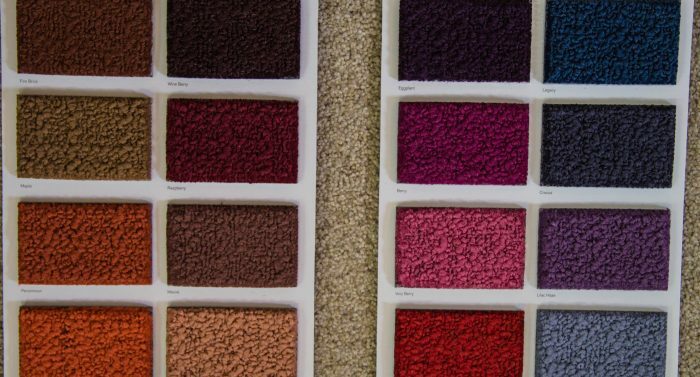 At Williamstowns Carpets we have a large style and colour range to suit any situation.